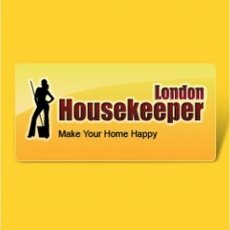 Live Out Housekeeper required for family of 5 in a large, beautiful home in Notting Hill. 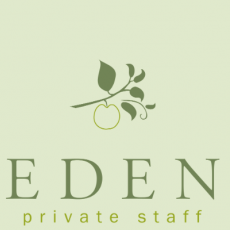 You will be responsible for general housekeeping to a high standard including hands on cleaning, laundry and ironing. Fine garments are sent to the dry cleaners and you will have experience in caring for antiques and art. 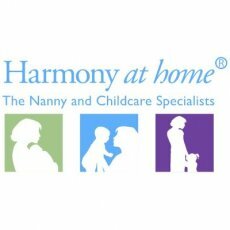 The successful candidate will be child friendly as the children are aged between 3 and 7 and they have a live in, full time nanny employed. Spoken Spanish is desired for this position (but not essential). 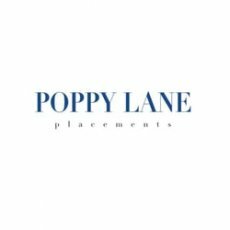 Salary: £500 net per week, negotiable for right candidate. Audley House, 13 Palace Street, Victoria, London.